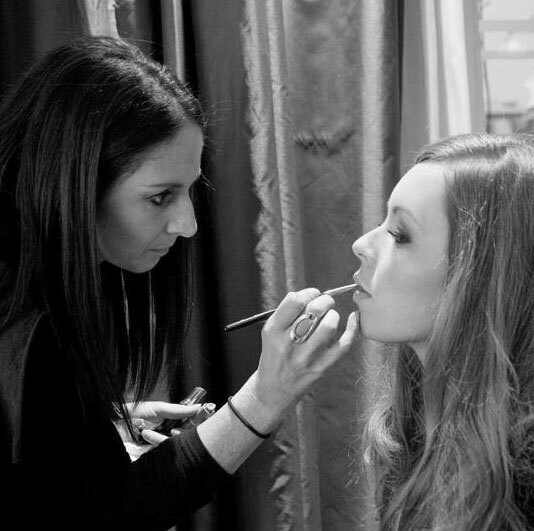 As a freelance make-up artist, with over 7 years experience, Ashley works across different areas of the industry, including commercial advertising, fashion and editorial projects, production and bridal. With experience working in studios and on location, Ashley is used to working closely with clients, photographers, stylists and those involved. Full rate details available on request.